The Hollywood Reporter published a big piece on the Marvel and Sony deal today. In telling their story, they also broke some big news about Sony’s upcoming Spider-Man spinoffs. The first piece of big news is that the Venom movie starring Tom Hardy will feature Carnage! With rumors of an R-rating for that movie, Carnage is a great fit. And speaking of Spider-Man spinoffs, The Hollywood Reporter says that Sony is also working on movies for Kraven the Hunter and Mysterio. 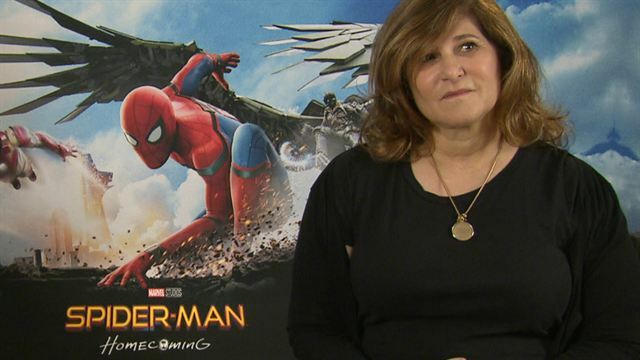 Lastly, Sony plans to include Tom Holland’s Spider-Man in some of these spinoffs, which producer Amy Pascal alluded to in an interview last week that went viral because of Marvel Studios president Kevin Feige’s reaction. But Sony, not Marvel, owns the rights to Spider-Man. If they want to use Holland in their own movies, they are within their rights to do so.